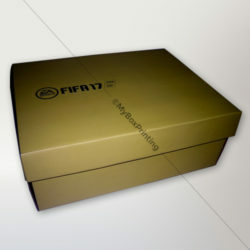 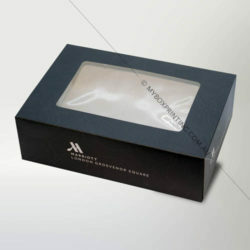 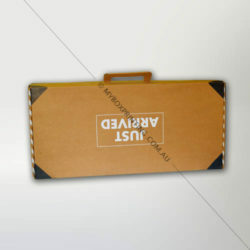 Kindly select your custom corrugated cardboard boxes type from below categories for printing. We offer artwork design service, free lamination, full colour pinting, Spot UV and free shipping for almost all types of packaging boxes. 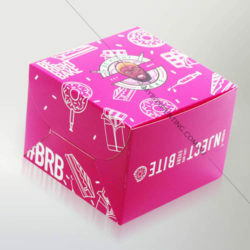 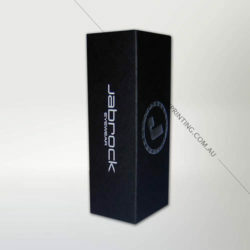 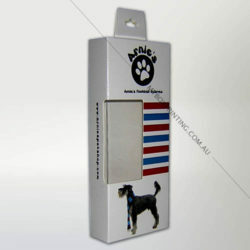 If you are not sure about what thickness, material and style choose for custom printed corrugated box packaging then feel free to fill out instant quote form now. 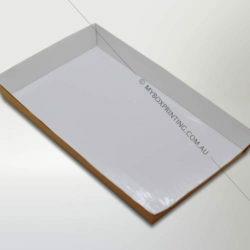 We are one of the only corrugated box suppliers in Australia with a capacity to delivery large quantities of packaging boxes on weekly basis. 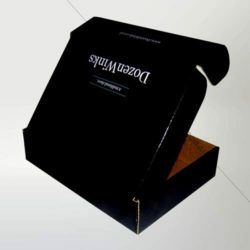 We only deliver cardboard boxes in flat packaging. 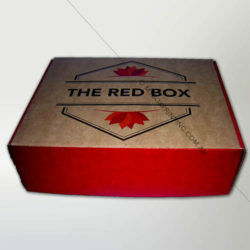 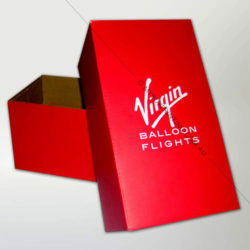 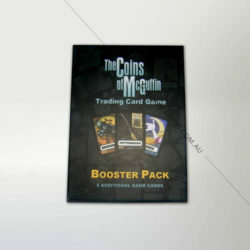 Contact now for box artwork designing, custom box printing and packaging with logo, text or any other graphics.